I get why some people want a pure breed dog, but I think mixed breed dogs are so very much more interesting. 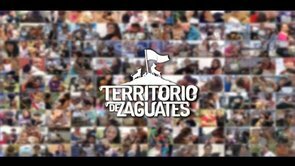 Check out this great campaign the shelter, Territorio de Zaguates, in Costa Rica started to get people to appreciate the incredible uniqueness of mixed breed dogs. So cool! Maru has a new friend! Hana is a a 2 month old kitten Maru’s people got from an animal hospital. What a lucky girl. 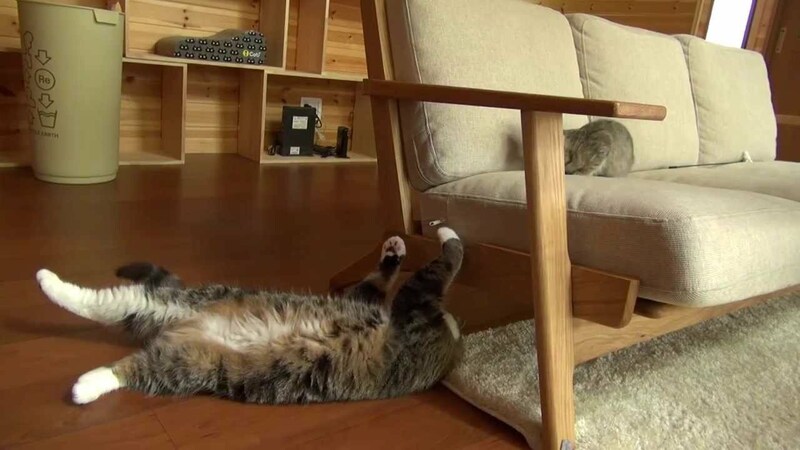 Looks like Maru approves! Check out more of Maru. 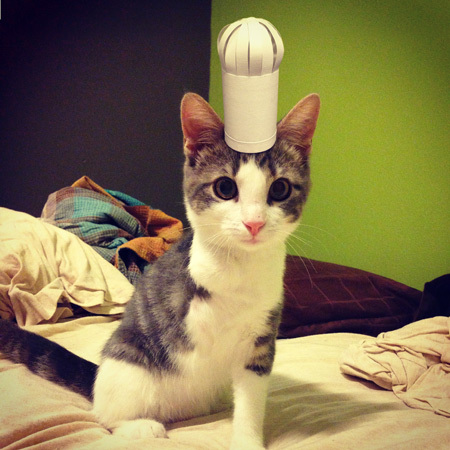 and you get Tiny Hats on Cats! These come from Adam Ellis, who has written a book, Books of Adam; The Blunder Years and also does derpy portraits from photos. See more of his kettehs on Adamtots. 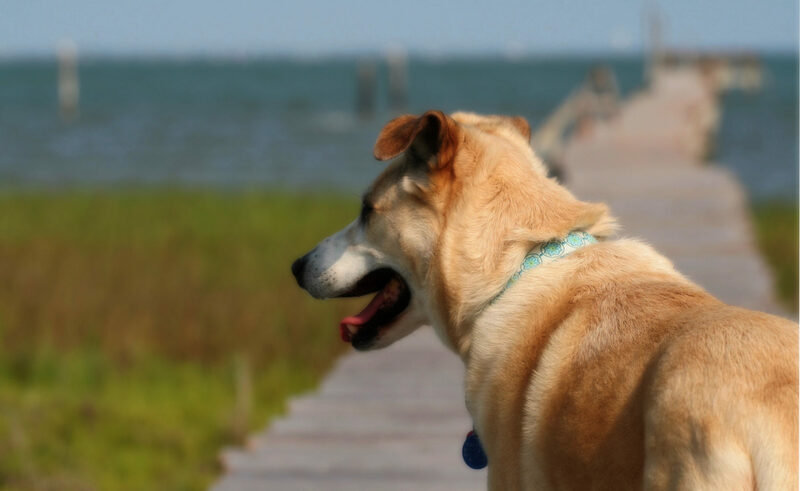 Dogs are constantly communicating with body language. It’s helpful and fascinating when you know what it all means. Polite play behavior can look and sound fierce. If you understand what you’re seeing, you’ll be able to tell if you need to step in the calm things down or if everything is fine despite the sounds and teeth you’re seeing. Want to learn more? Check out this super-useful book on canine body language. Lizards aren’t usually the first things you think of when someone says “Cute pet video!” But, this Uromastyx is definitely cute! She rolls over to get her tummy scratched. I love her waving her little arms!